We took newspapers for granted. They were cheap, mostly informative, often entertaining and available just about everywhere. But they could also be an addictive cultural ritual which gauged the complexity and intellectual vigour of the city where they were based. In Australia, we hear a lot about a crisis in journalism, caused by newspapers’ decline. But perhaps thats because we get much of our international news from the United States where there appear to be genuine problems with the big newspaper groups whose revenue underpinned much of its quality news. These rather gloomy stories are spread by mainstream news distribution systems which still inform many globalised discussions. Australia’s most prestigious newspaper group, Fairfax Media, this week moved to sack about eighty experienced sub-editors to outsource production and cut costs. The move followed share price falls resulting from from weak advertising markets, currency fluctuations and the impact of the internet on readership. It may have long term implications for the journalism culture which has sustained quality Fairfax newspapers. 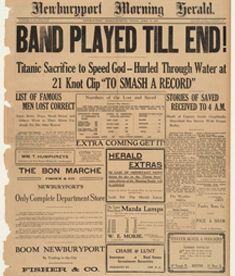 Newspapers, like the automatic wrist watch or the big gun battleship, were inventions of the mechanical age. 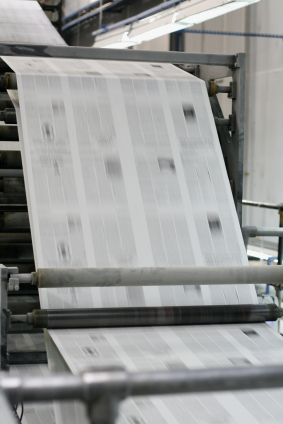 Journalists were at the front end of an information assembly line where reporters collected the raw materials, sub-editors refined it, lay out staff boilerplated the words together and printers manufactured the industrial out put. Newspapers were called “the daily miracle”. 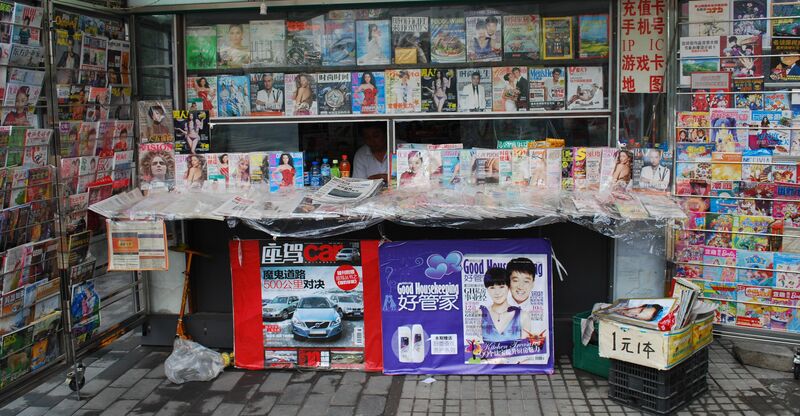 A streetside newsagency in Beijing. If there is a crisis in journalism, its centred in American newspaper groups whose economic models have been undermined by the net. We know that most Americans are too ideologically blinkered to even consider taxpayer supported alternatives like the BBC or the ABC. If anyone doesn’t consider obvious answers for the future, it would seem to be some of our American colleagues. We should learn from American media. But the action is increasingly elsewhere, as information and cultural dominance begins to shift from the US towards the new economic superpowers. While we should be concerned about journalists’ jobs in older media empires, this is the future we need to address. I reckon we should be looking to Asia, where journalism is booming. Sure some Americans have been doing interesting things on the net. But there are now more than 300 million Chinese net users, plugged into a vibrant blogosphere which often critiques and interacts with government policies. The Australian Centre for Independent Journalism did a study this year on the explosion of international television news services. When it comes to such news, most people in the west think of CNN,or perhaps the BBC or al Jazeera. We identified more than fifteen major services, including innovative new news channels from France, Russia and even Iran. We found more than fifty minor services operating in the Indian sub-continent alone. 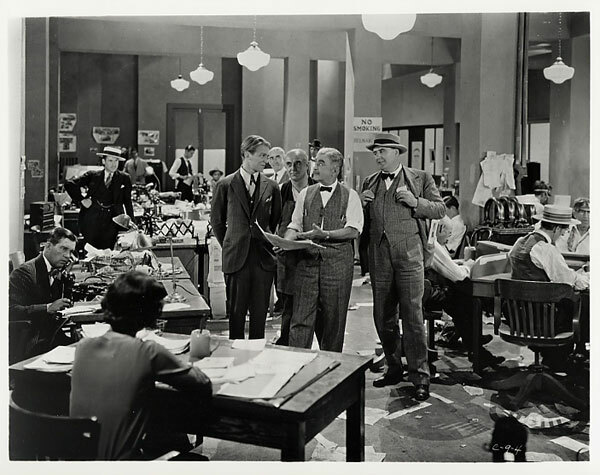 Perhaps our focus on American concerns about journalism may be another post colonial hangover, reflecting the ways we still get our news and agendas from the traditional sources, which privilege American newspapers justifiably worried about their futures. So why are Australians holding a national conference about the future of journalism which takes the lead from American experts? The Walkley Media Conference: “What’s the story? Powerful narrative and other tales from the future”, runs from August 9-12 in Sydney.